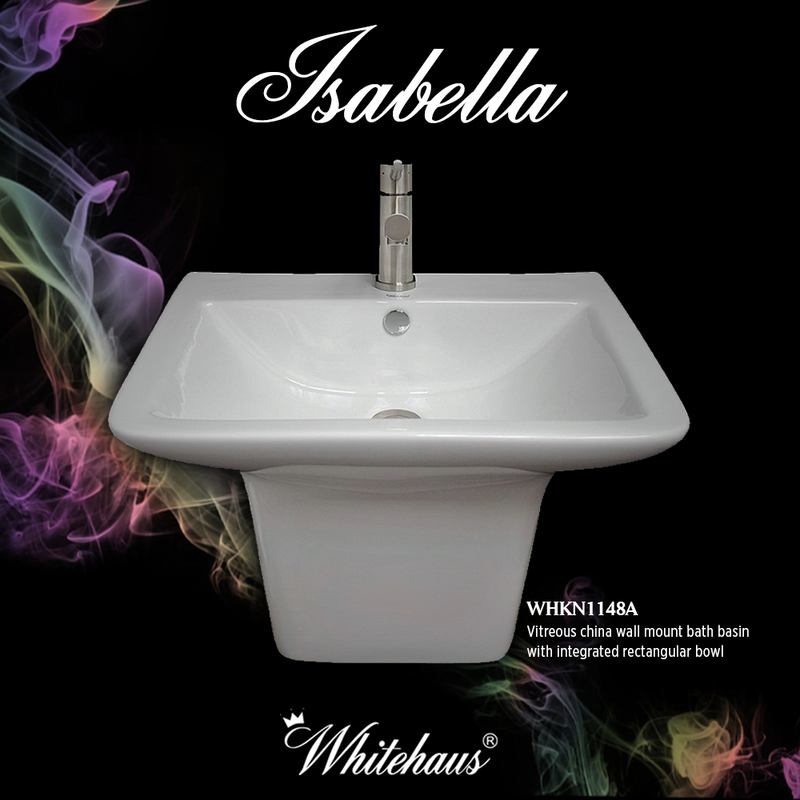 Whitehaus Collection® displays an aura of sophistication and serenity with the Isabella Collection. Crafted from the highest quality vitreous china available, they are as durable as they are luxurious. The smooth seamless design of this wall mount bath basin with integrated rectangular bowl creates a modern, contemporary-style focal point, making it the perfect choice for any décor. 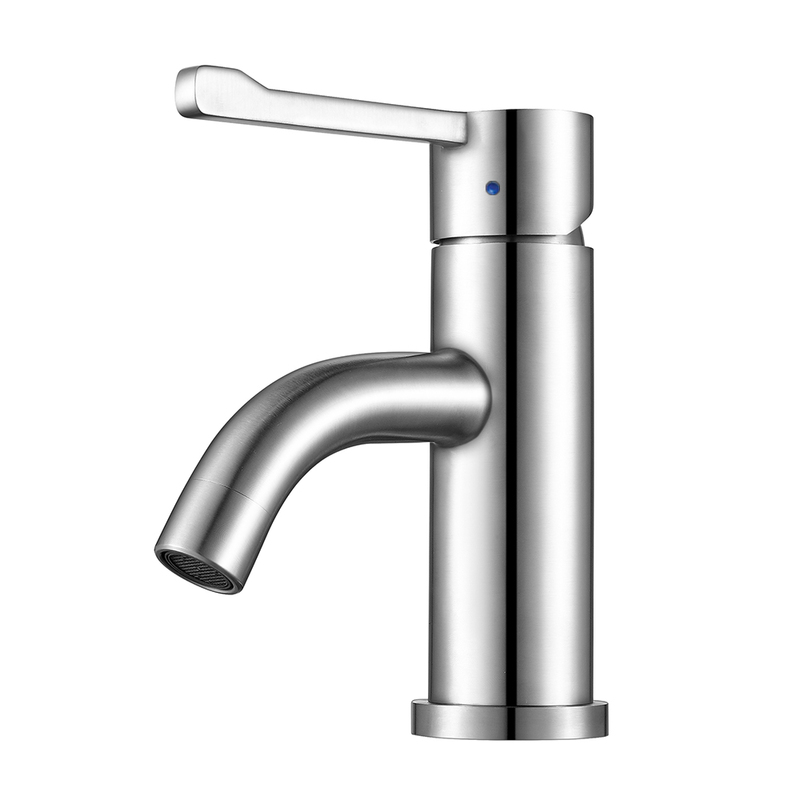 It has a single hole faucet drilling, center drain and chrome overflow. 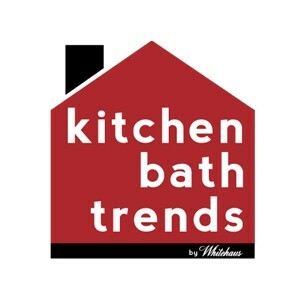 Waterhaus WHS0221-SB single hole, extended single lever lavatory faucet in Brushed and Polished Stainless Steel, with matching pop-up drain.